There is a growing body of literature on what was originally envisioned as a free political association of the French and British Cameroons and its dramatic effects on the ‘British Cameroons’ community. 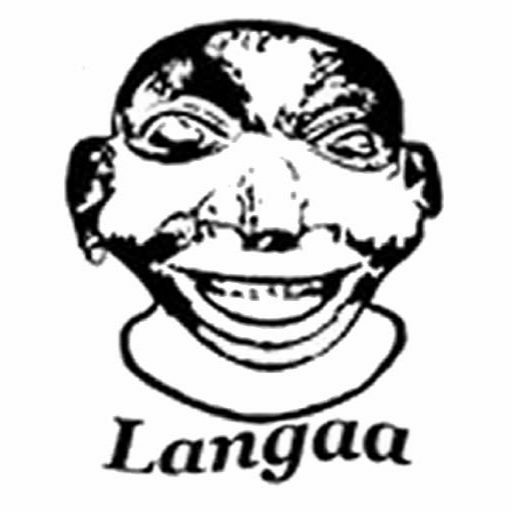 Anyangwe’s new book is an attempt to write the history of the Southern Cameroons from a legal perspective. 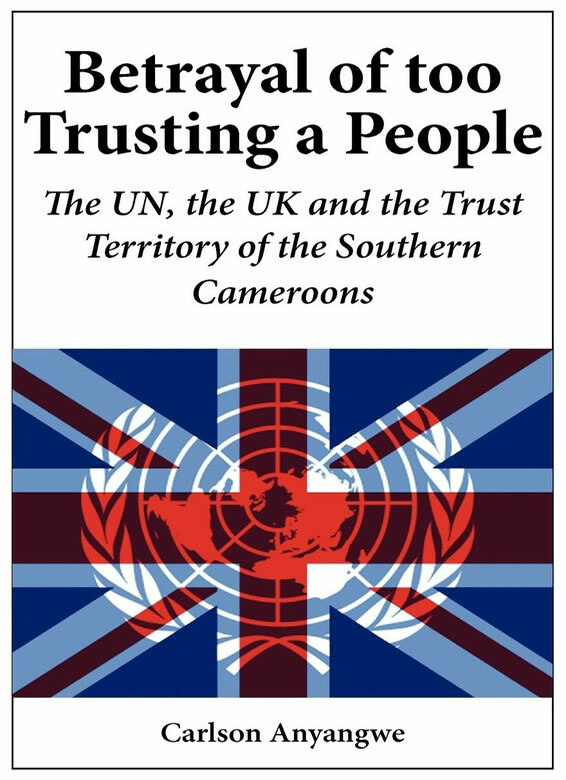 This authoritative work describes in great detail the story of La Republique du Cameroun’s alleged annexation and colonization of the Southern Cameroons following the achievement of its independence, while highlighting the seeming complicity of the United Nations and the British Trusteeship Authority. In the process, Anyangwe unravels a number of myths created by the main actors to justify this injustice and, in the end, makes useful suggestions to reverse the situation and to restore statehood to the Southern Cameroons. The book is rich in archival research and informed by a global perspective. It convincingly shows the uniqueness of the Southern Cameroons case.